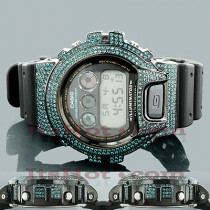 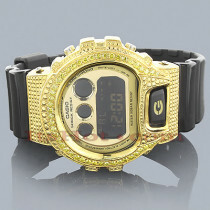 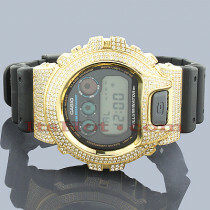 Diamond G Shock Watches! 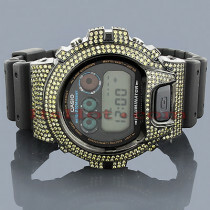 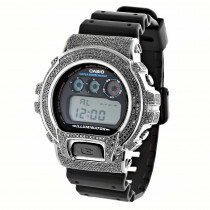 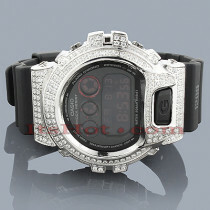 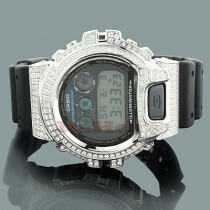 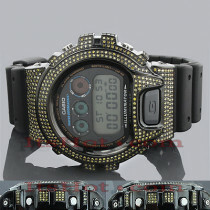 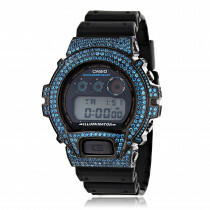 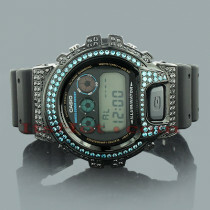 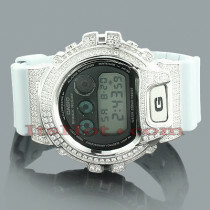 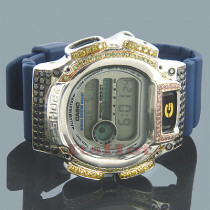 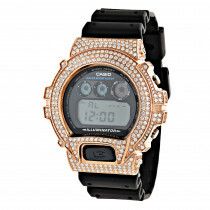 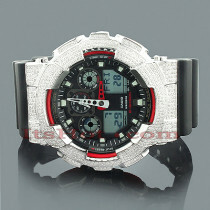 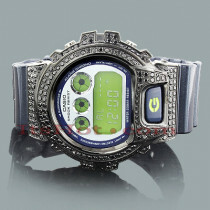 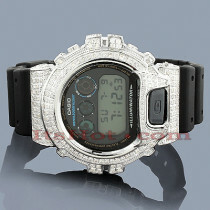 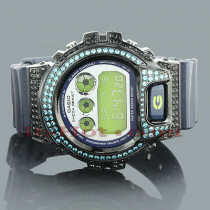 G-Shock diamond watches is the latest trend in diamond watches. 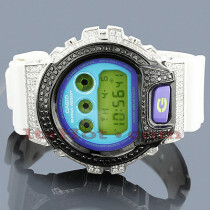 Get your custom diamond G-Shock watch today! 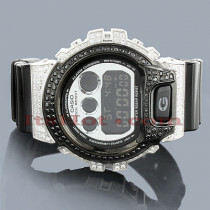 Buy with confidence: each Diamond G Shock Watch we sell is guaranteed to be lowest priced and brand new! 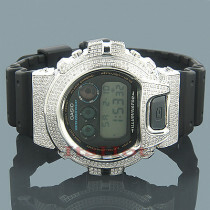 All G Shock Diamond watches come in original boxes with 1 year warranty. 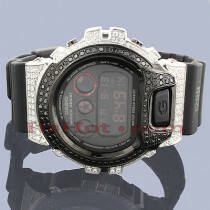 Each diamond G Shock Watch is shipped by safe, fully insured FedEx mail with signature confirmation. 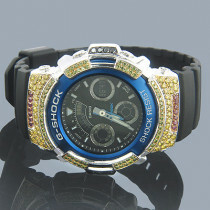 I received this watch for my birthday. 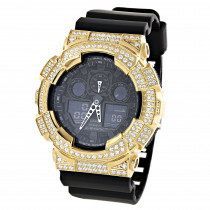 It is a watch that works in a few ways: It can be worn casually and also for work or more formal events. 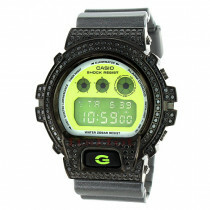 I usually have to pick out my own watches, but my wife and children really surprised me with this one, I really like it. 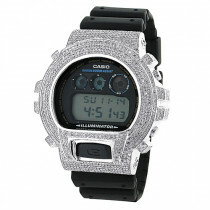 It has a solid look. 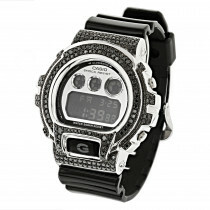 I am so happy I made this purchase...I have a watch collection and this G-Shock Diamond Watch stands out! 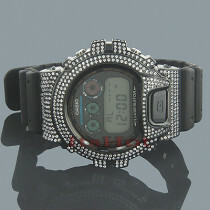 I love it when I catch others admiring it and get compliments. 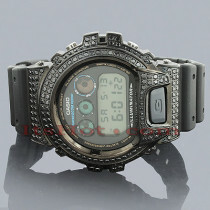 Actually, it also has a lot of functions and I like it.